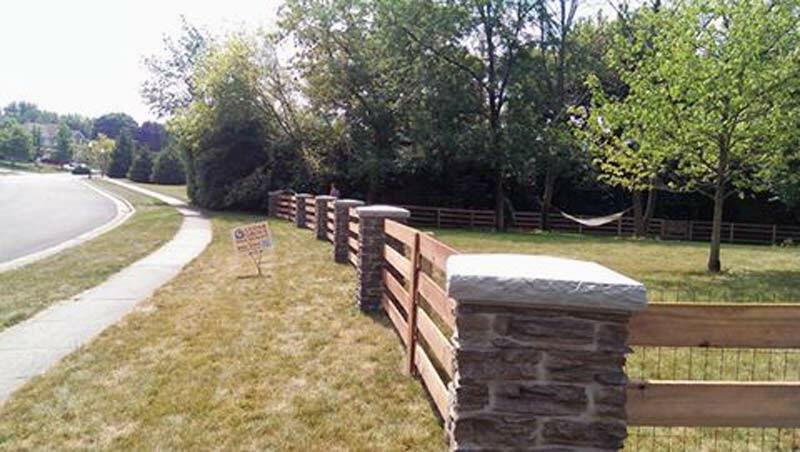 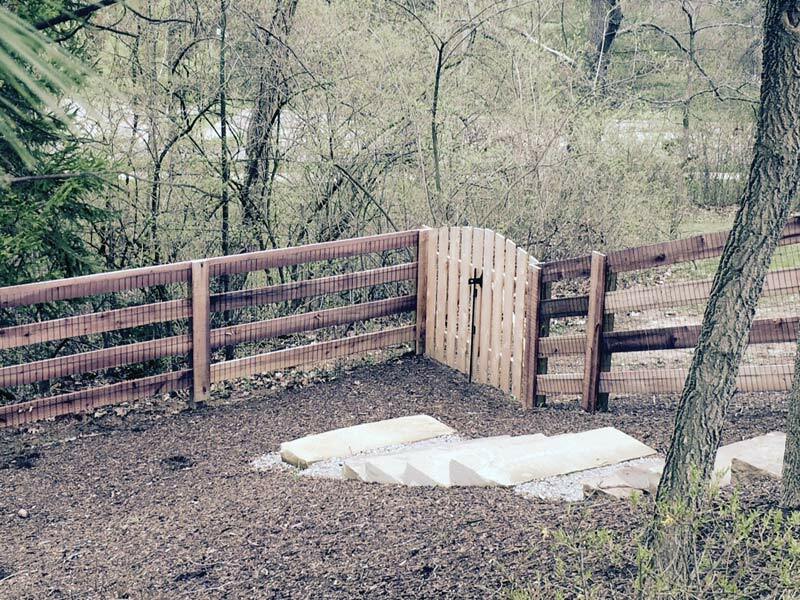 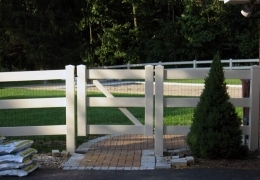 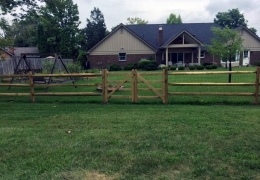 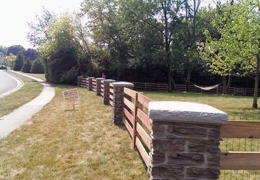 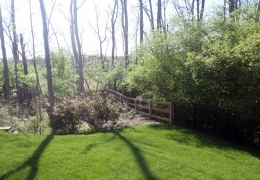 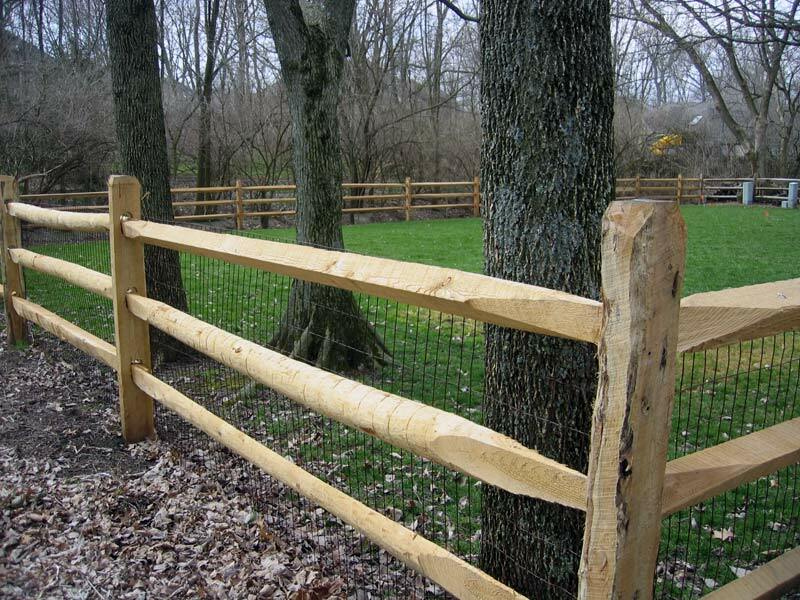 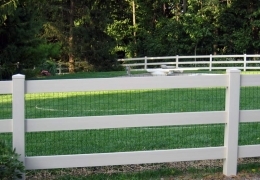 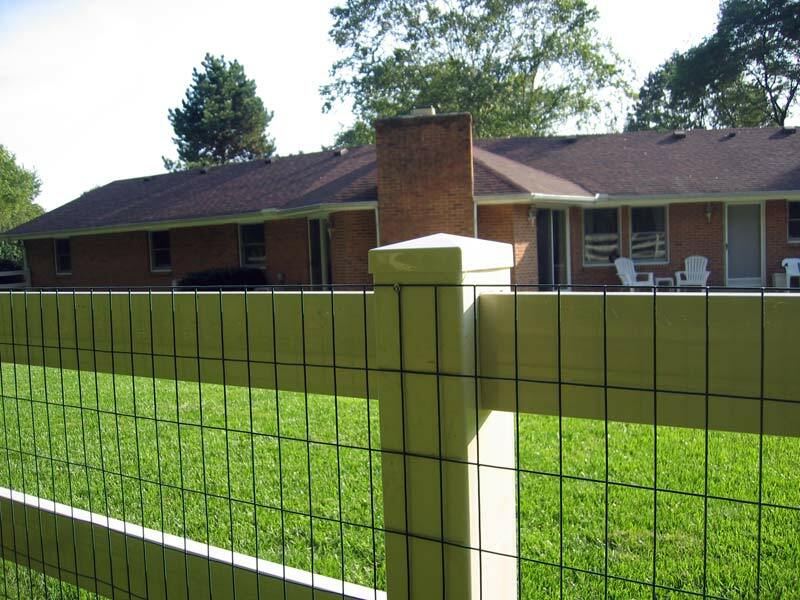 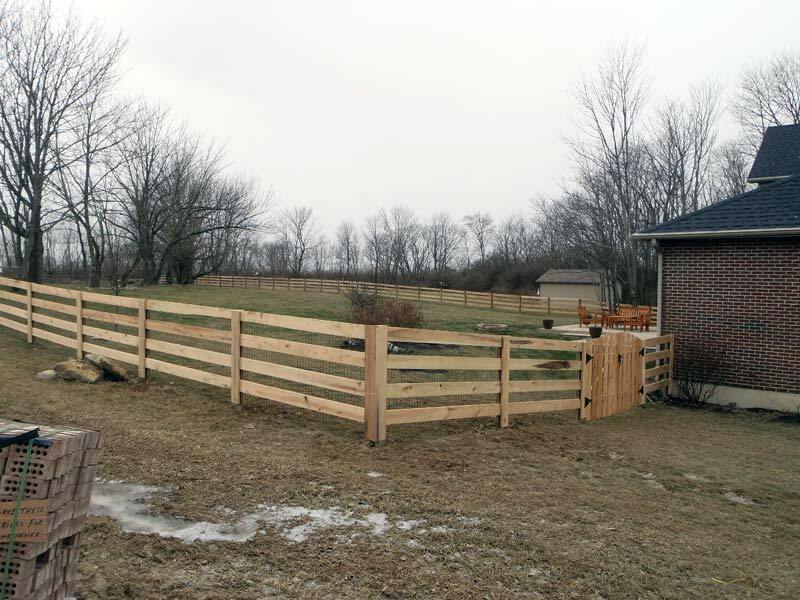 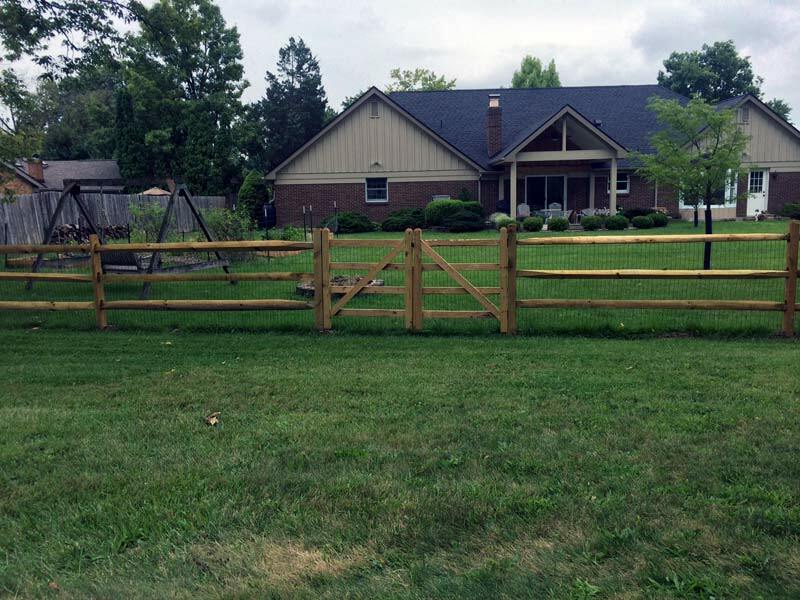 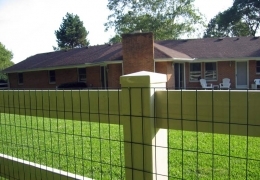 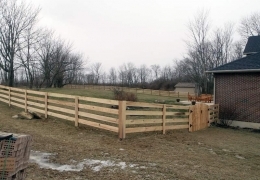 One great feature of our split rail / ranch rail fences are their natural and beautiful looks. 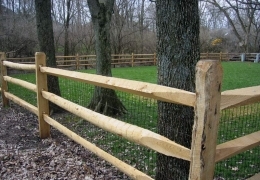 Rail fences are the most naturally looking fences to lineate a property, since the rails look like a natural tree due to its shape and rough cuts. 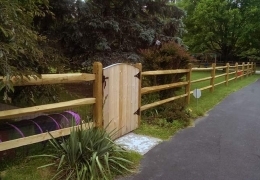 This works well with parks and homes in rural areas. 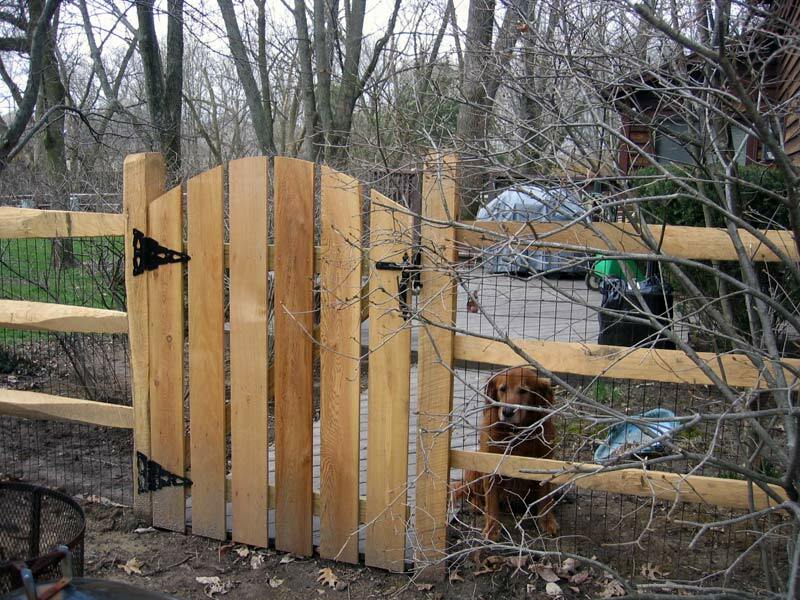 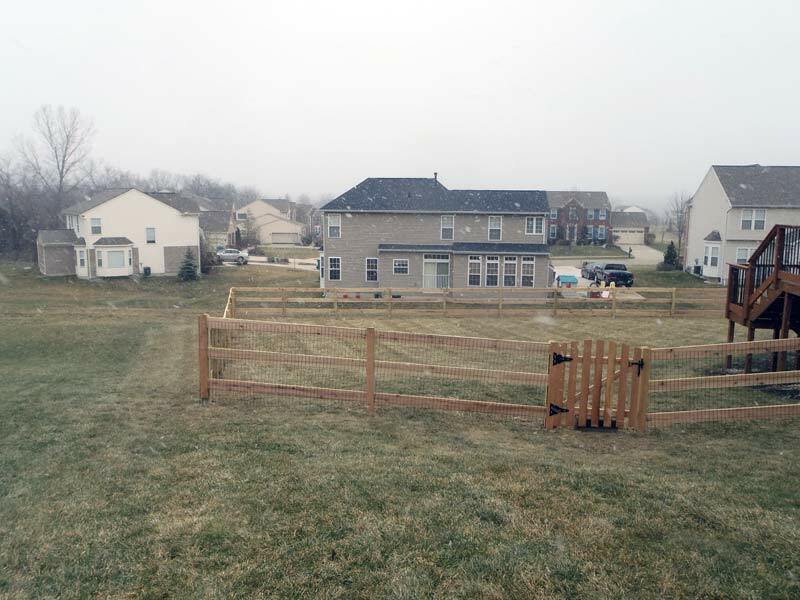 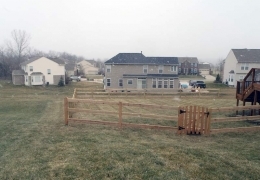 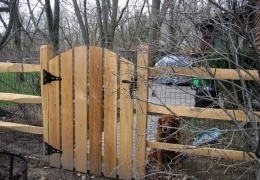 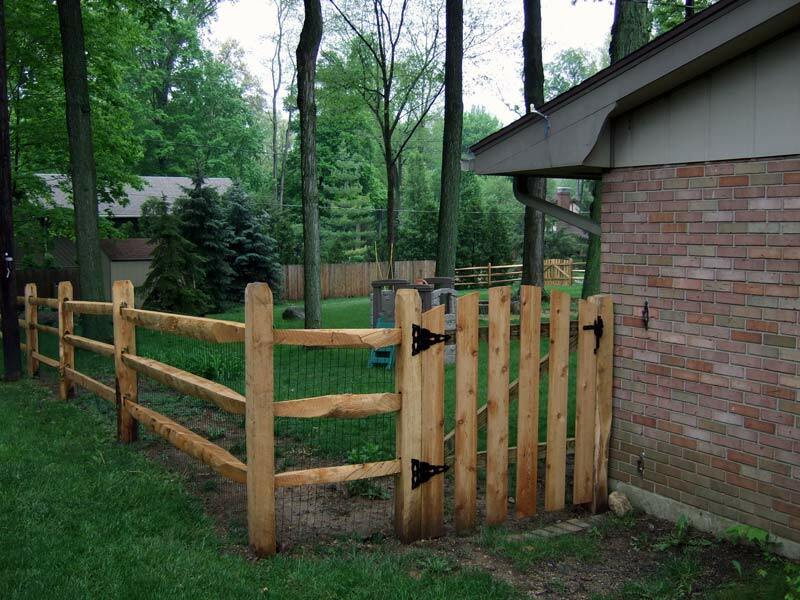 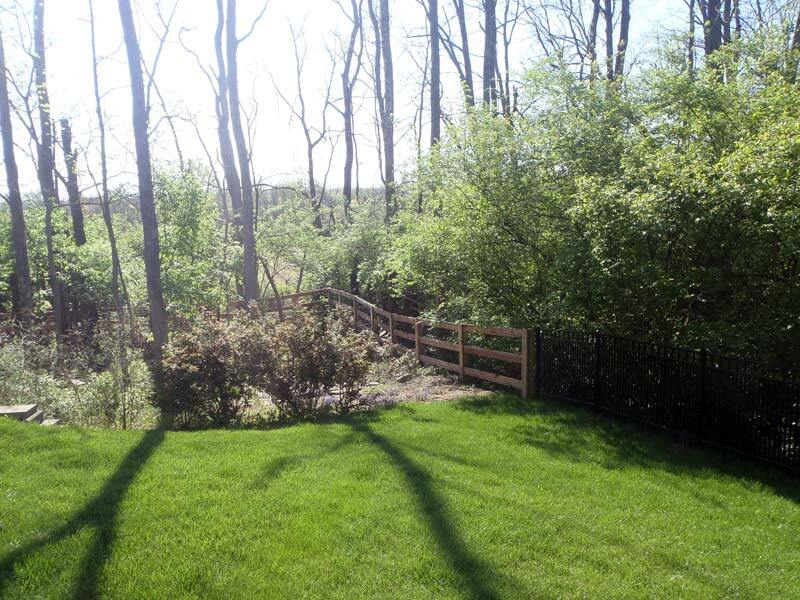 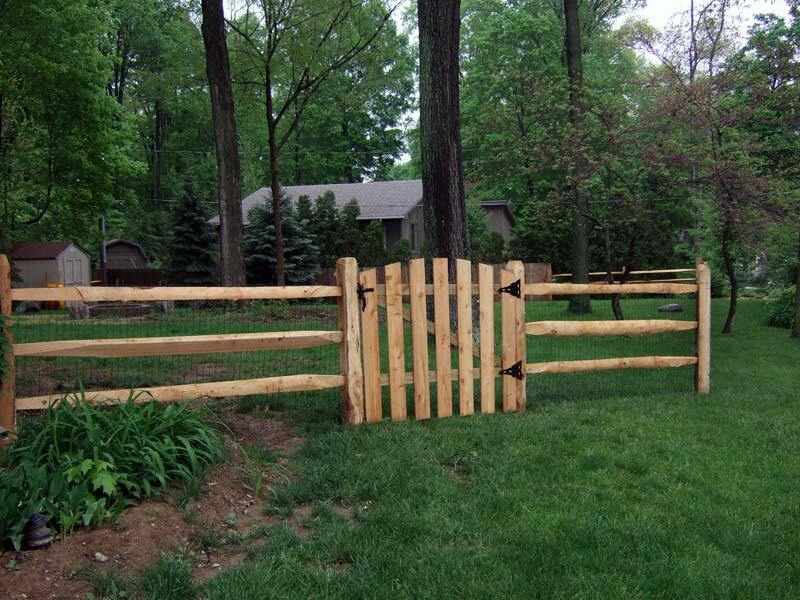 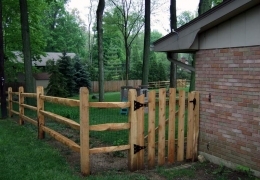 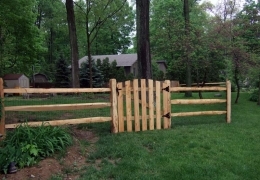 Also a lot of HOA's prefer split rail / ranch rail fencing to add a gentle look to the neighborhood. 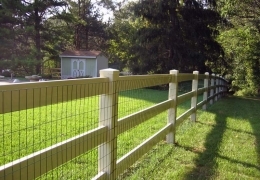 Choose from either two or three rail fencing. 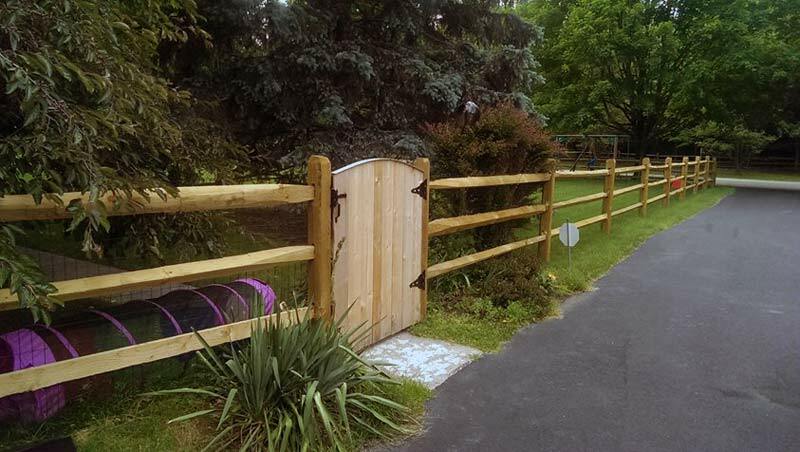 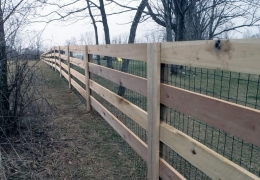 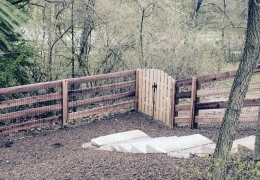 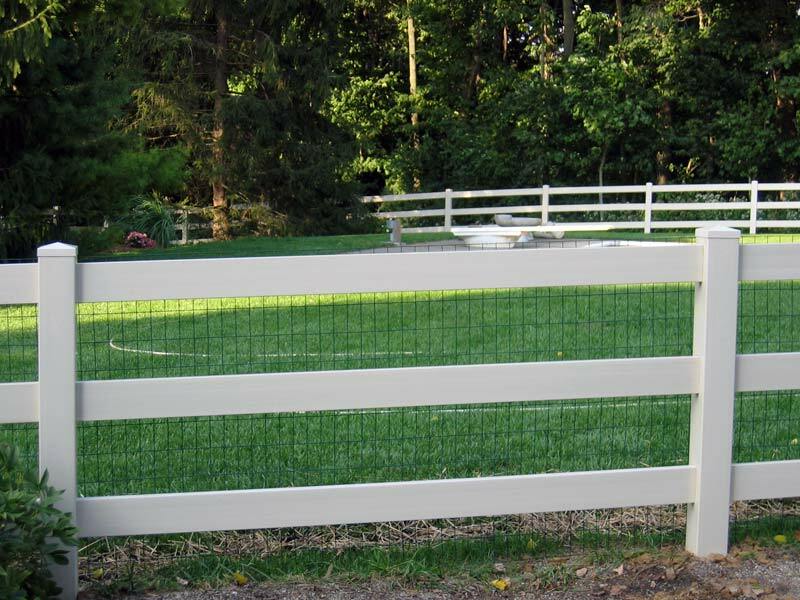 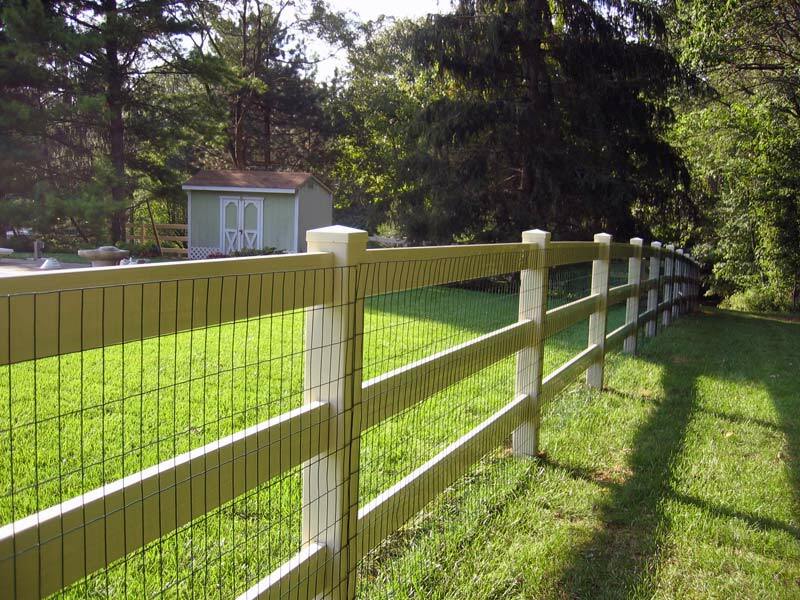 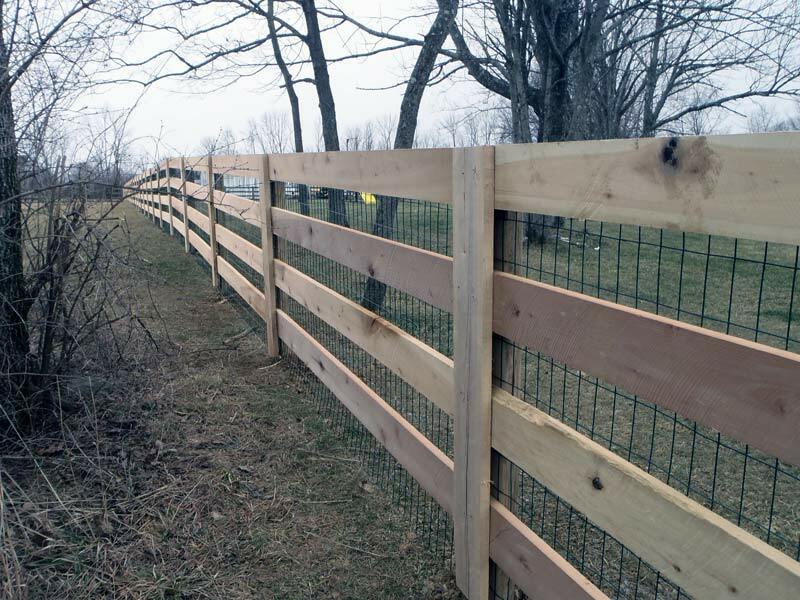 Rail fences come in natural wood, treated wood, and even vinyl. 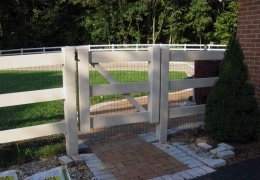 They are normally installed with 2,3 or 4 rails, with or without liners for added security.